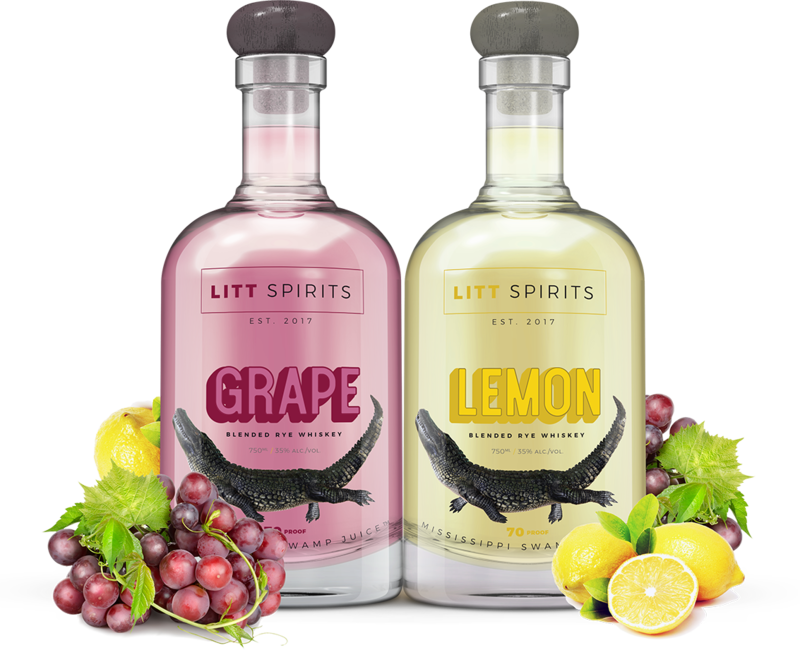 Litt Spirits presented us with very exciting project that will launch in 2018, and we feel privileged to be creating the brand and all creative and marketing assets for this new line of products. This whiskey has been bootlegged for generations in one of the founder’s family, and is finally going legitimate. 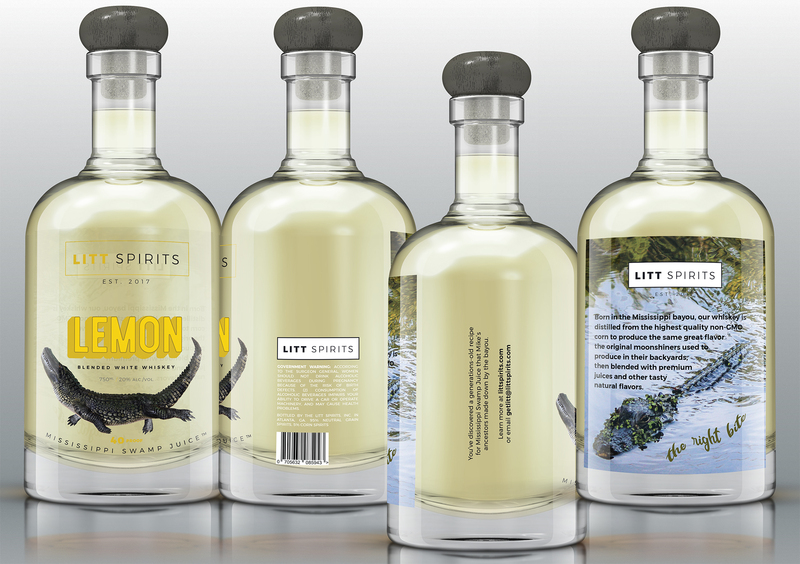 We have a landing page at littspirits.com if you want to sign up to be notified when the product is available. 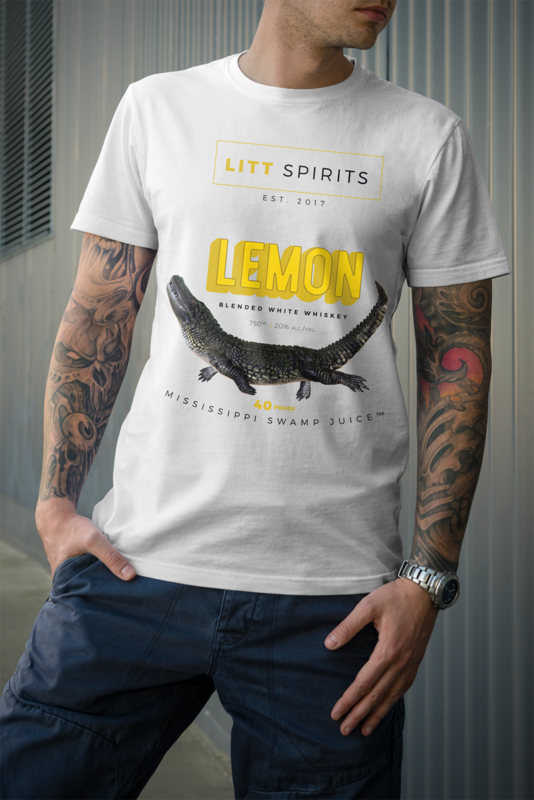 The distillery is in Atlanta and we will roll out first in the deep southern states that embody the spirit of the brand and its origins. 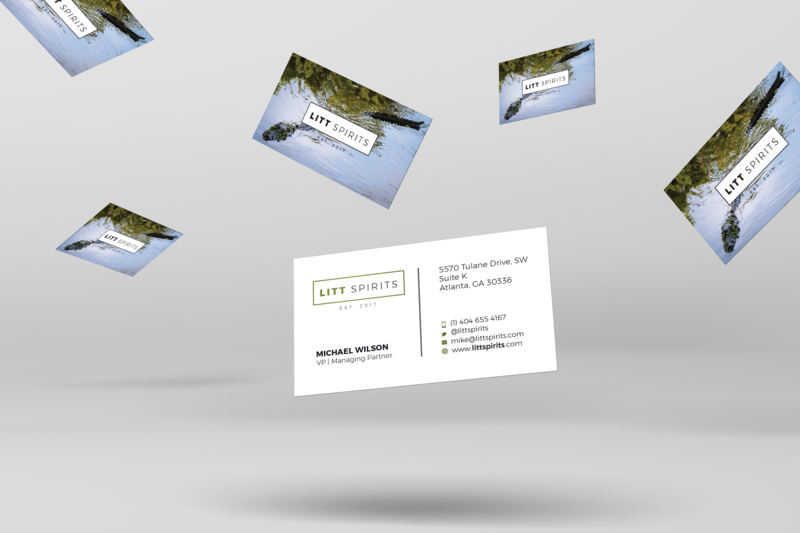 Can’t wait to show you more, but here are a few examples of the label and business cards and temporary landing page.